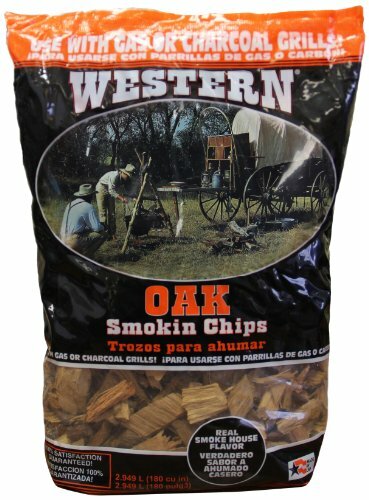 WESTERN BBQ Smoking Chips are primarily used to add wood smoke flavor to food cooked on gas and charcoal grills or electric smokers. Unlike Mesquite, Oak wood is very mild and neutral and is a great all around wood for meat smoking. It's great for adding a mellow smoke flavor to any entrée or side dish. The balanced flavor is distinctive but not overpowering and is good for sausages, beef, lamb, seafood and vegetables. 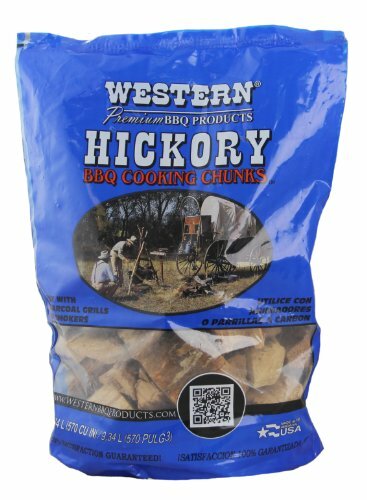 WESTERN Cooking Wood Chunks can be used in dozens of different types of grills to add that wonderful wood smoke flavor to your barbeque dishes. Chunks are great to use with charcoal for added flavor, but for best results and completely natural cooking, use only 100% wood chunks. Second only to Apple in popularity growth, Cherry wood also adds a similar mild and fruity smoke flavor as Apple but with a bit more punch. Cherry can be mixed with other fruit woods to develop a custom flavor. It can be used with vegetables, seafood, ribs, chicken, steaks, venison and beef-based sausages. WESTERN Cooking Wood Chunks can be used in dozens of different types of grills to add that wonderful wood smoke flavor to your barbeque dishes. Chunks are great to use with charcoal for added flavor, but for best results and completely natural cooking, use only 100% wood chunks. Mesquite, a long-time favorite wood in the South, has a strong, sweet, hard flavor. Mesquite is great with rich, full-bodied meats like beef, duck, chicken and lamb. It can also be used to flavor seafood and vegetables. 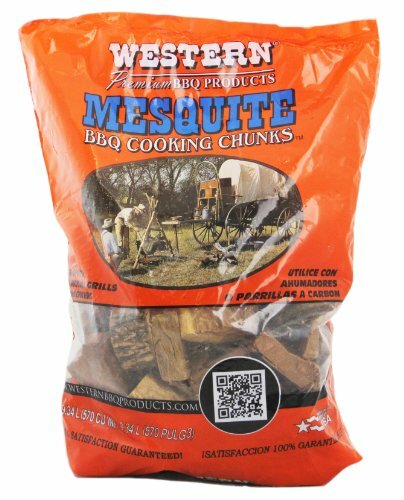 WESTERN Cooking Wood Chunks can be used in dozens of different types of grills to add that wonderful wood smoke flavor to your barbeque dishes. Chunks are great to use with charcoal for added flavor, but for best results and completely natural cooking, use only 100% wood chunks. Hickory is the most commonly used wood for smoking. Hickory has a sweet to strong, heavy bacon flavor that works great for poultry, pork, ham, beef and sausage. 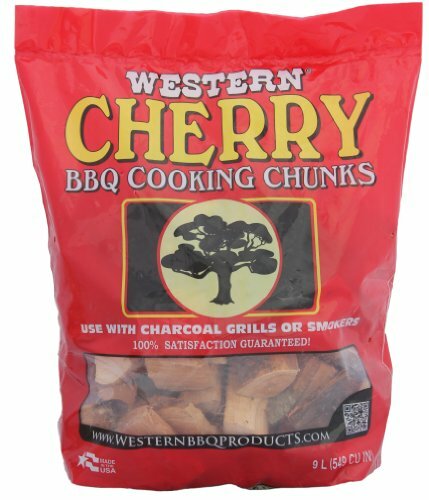 WESTERN Cooking Wood Chunks can be used in dozens of different types of grills to add that wonderful wood smoke flavor to your barbeque dishes. Chunks are great to use with charcoal for added flavor, but for best results and completely natural cooking, use only 100% wood chunks. Apple is quickly becoming one of the most popular flavors of wood for grilling or smoking in the United States. 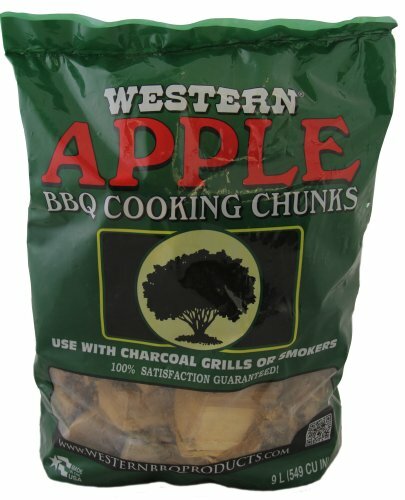 Apple wood produces a mild yet delicate smoke with a hint of sweetness to add a very distinctive flavor to meats grilled or smoked with it. Apple is great for pork, fish, poultry and light meat game birds. 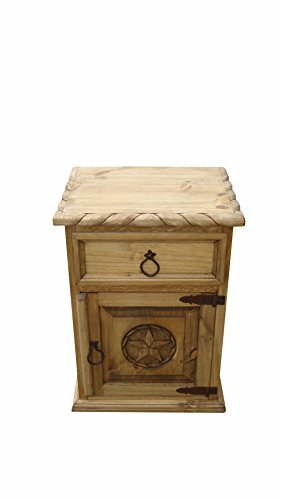 The original Mansion nightstand. Our best seller! One drawer, two doors. 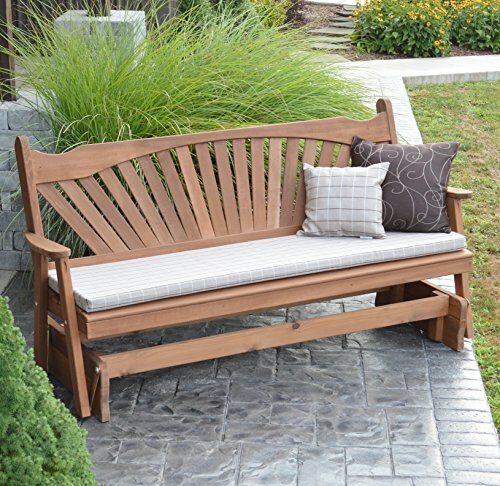 Inside dimensions 18"H x 22"W.
You and your family will love this classic gliding porch garden bench. A beautiful piece of furniture that will be used for years, while creating relaxing moments & memories! 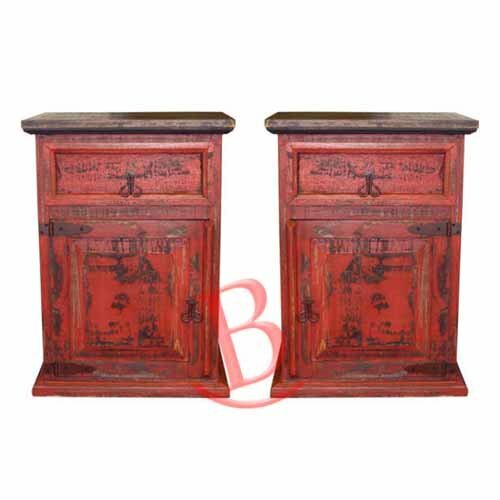 Two Red Rubbed Phone Chests Item ID #02-2-56-55-PHONE W28" x H35" x D18"
Looking for more Western Wood Furniture similar ideas? Try to explore these searches: Animals Birthday Party Invitation, Patio Hanging Lights, and Elements Lounge Pant. 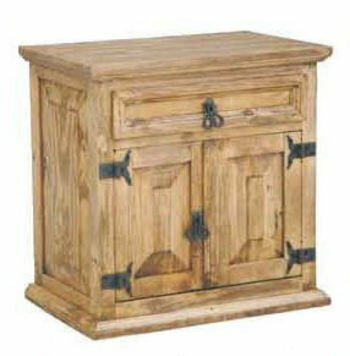 Shopwion.com is the smartest way for comparison shopping: compare prices from most trusted leading online stores for best Western Wood Furniture, Horizon Bases, Dog Kennels Cages, Furniture Western Wood . 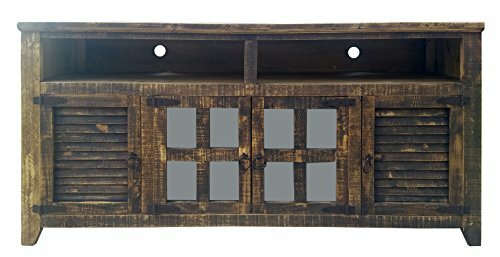 Don't miss this Western Wood Furniture today, April 23, 2019 deals, updated daily.